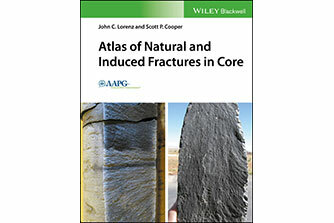 WHO SHOULD ATTEND: Reservoir engineers, petroleum engineers, production engineers, geologists, geophysicists, managers, independent operators, marketing personnel and anyone who needs a practical understanding of open hole log interpretation. COURSE DESCRIPTION: This course requires no prior knowledge of logs or log interpretation. 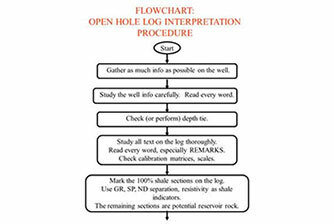 Attendees will acquire understanding and basic interpretation techniques needed to interpret open hole well logs. Both quick-look qualitative interpretations and more rigorous quantitative interpretations are covered. 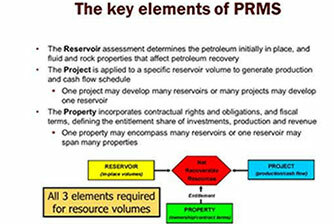 The course is generic in technical scope, no specific software is used. Equations are solved by hand with a calculator. Both the theory and practice of practical, applied interpretation are covered as well as practical advice, applied exercises, discussions and the study of actual logs. The accompanying manual provides a useful reference for attendees to use after the conclusion of the course. A LAPTOP IS REQUIRED WITH MICROSOFT EXCEL AND ADOBE INSTALLED. Determination of main lithologies and volumes of each. Detection of hydrocarbons, and quantification. Learn systematic log interpretation procedure & real world practicalities. Uses and limitations of main specialty logging tools. 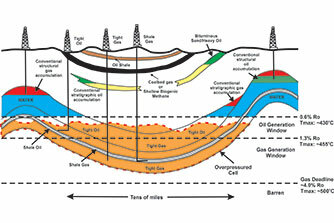 What is open hole well logging?